The 1800, or ADO17, range of cars was the third, and largest in Alec Issigonis’ range of transverse engine/front wheel drive cars – a concept which offered outstanding passenger space within a relatively compact shell. 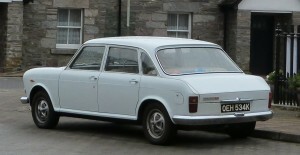 The Austin version had been introduced in 1964, the Morris in 1966, and our own flagship model in March 1967. 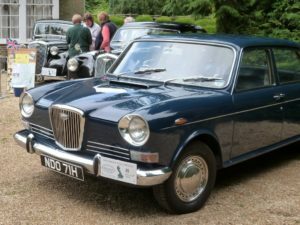 The car was designated 18/85, not solely because it had a 1.8 litre engine which developed a convenient 85 bhp, but also because there had been a rather prestigious Wolseley 18/85 of a rather different feather produced just before and after the war. In keeping with the Wolseley tradition, the car was a genuine “cut above” its more mundane stablemates. In addition to the landmark grille, it had sumptuous upholstery, copious use of wood, and power steering fitted as standard. A Mk II version came along in 1969. The engine had a higher compression ratio, better cylinder head breathing, and lightweight pistons. Larger 14″ diameter wheels were fitted, and a ‘II’ was added to the bootlid badging. Inside, the upholstery was revised and upgraded, reclining seats became standard, and there was more up to date switchgear on the fascia. 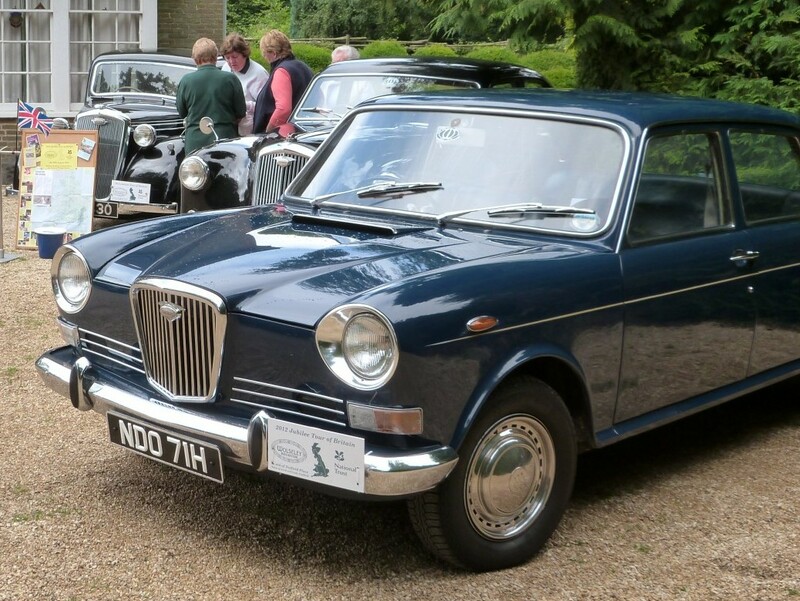 At the same time as these revisions were being implimented, the Corporation saw fit to release a new altogether more exciting option to Wolseley devotees – the 18/85S. This was the same beautifully appointed executive car with a 96bhp version of the venerable ‘B’ series engine, twin SUs, a three-branch manifold, revised gear ratos, and larger four pot front disc calipers -effectively an MGB with five seats and luxury trim! The 1800 models had never sold in the volumes for which BMC had hoped, and the new owners, British Leyland, took a last throw of the dice by installing the new silky smooth 2227cc E6 six pot engine into the cars in 1972. The Wolseley version was designated (with BL’s typical originality) the ‘Six’. The only further change of note was the introduction of “better” interior trim, although many owners have found that this nylon based fabric does not wear nearly as well as the hard wearing expanded vinyl fitted to the earlier cars. A total of 35,597 18/85s were built, plus 25,214 of the Six variant. The latter statistic is somewhat surprising, given the model’s relatively short production run. 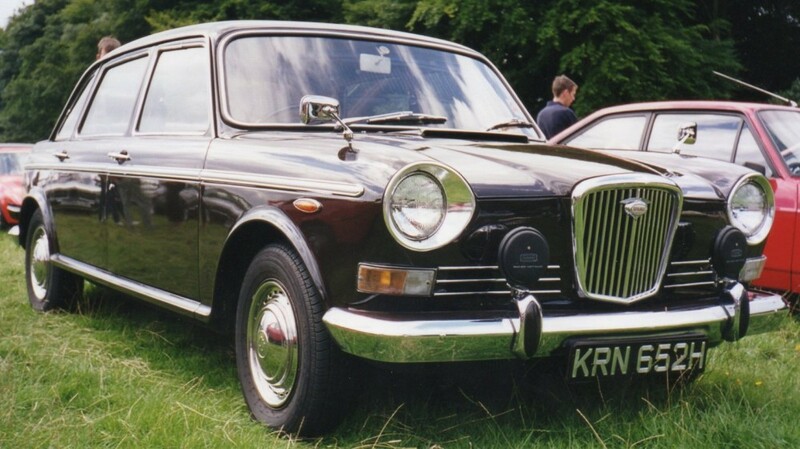 5,000 fewer Morris/Austin 2200s were produced, a real testimony to Wolseley’s quality and reputation! Around 80 18/85s are currently taxed, whilst there are 44 Sixes.